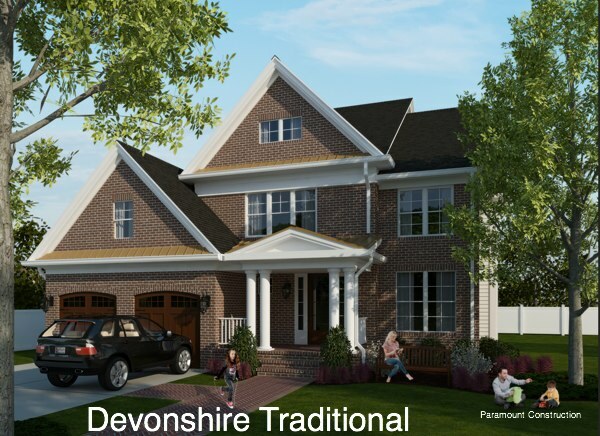 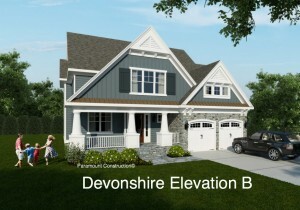 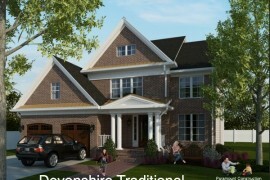 6317 23rd Road N. Arlington, Va. – New Home – Plenty of Time to Customize | THE LARGEST LIST OF NEW HOMES AND BUILDING LOTS FOR SALE IN BETHESDA, CHEVY CHASE AND WASHINGTON D.C. ! 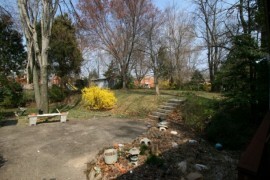 Great Property with large lot located on a culdesac and a 4 blocks to the East Falls Church Metro! 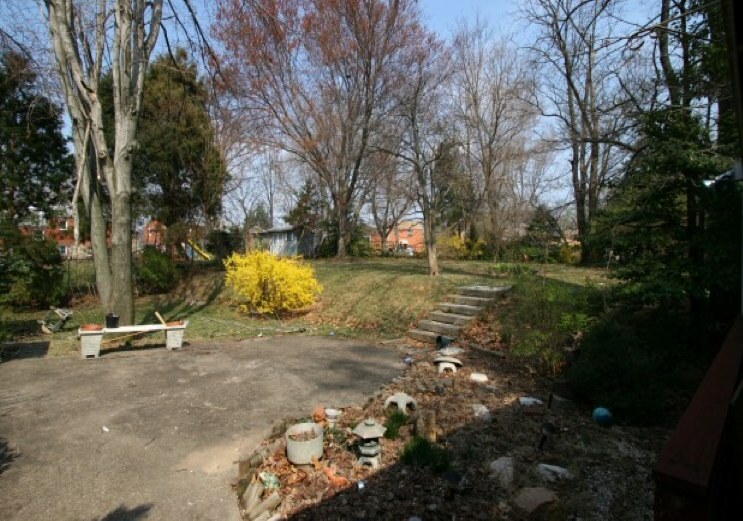 Huge, private lot with gorgeous rear yard.